Gender inequality in India is one of the pressing issues that most of the Indian states are trying to address in 2016. Kerala, Tamil Nadu, Karnataka, Maharashtra, West Bengal and Delhi have come forward with promising plans to eradicate gender discrimination in India with special focus on unfair treatment of the LGBT community. Kerala is all set to inaugurate the Gender Park, the first of its kind in the country, on February 27. Recently, Delhi University held a 3-day gender fair to promote gender equity and discuss concerns about gender discrimination in India. The country’s first Gender Park in Kozhikode is the latest initiative to promote gender equality in Kerala. President Pranab Mukherjee will grace the inauguration of the Gender Park on February 27. The Gender Park in Kozhikode is a 24-acre campus to act as the meeting point of the government, academic institutions, NGOs and civil society for discussions as well as debates on women empowerment and gender equality in Kerala. A noble inception by the Department of Social Justice in the state of Kerala, the Gender Park will come alive as a convergence center for all ‘gender-related studies and activities’ in art, literature, cinema, media, entrepreneurship and politics. Kerala’s Chief Minister Oomen Chandy and his cabinet ministers, a UN representative for women of India, and India’s neighboring countries including Sri Lanka, Maldives and Bhutan will attend the inaugural ceremony on February 27. India’s first institution for gender studies and activities, the Gender Park in Kozhikode is the Launchpad for research and development models with regards to gender education and policy. The foundation brick of the Gender Park was laid at Vellimadukunnu in Kozhikode on March 8 in 2013. It was preceded by a gender fest and budget allocation of 6 crores in 2012. The construction began in February 2014. 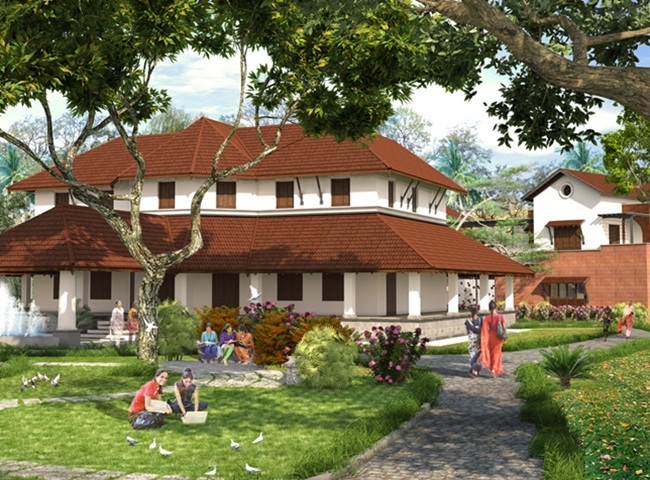 As per the plan, the Gender Park will evolve into India’s first Gender University with a multidisciplinary approach towards advocating gender equality in Kerala and other states for all three genders including LGBT. 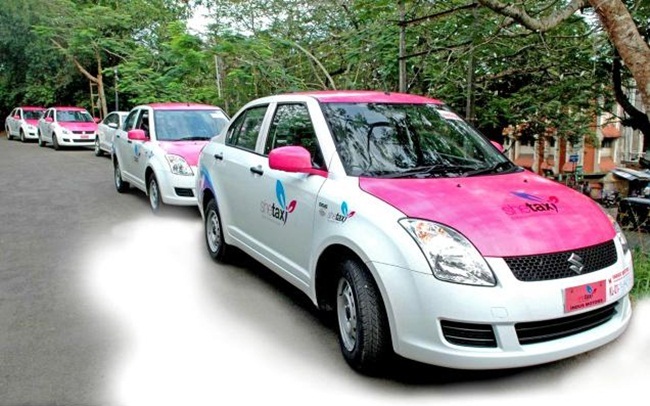 Among the projects of the Gender Park supporting gender equality in Kerala, SHE TAXI is the first self-sustainable tax service by women for women. It has not only empowered Kerala’s women with self-confidence and self-employment but also took up the challenge of providing safe and reliable transport service to female travelers in the state. Gender Taxi is another project to support and promote gender equality in Kerala. Kerala’s first ever taxi service owned and operated by the transgender community, Gender Taxi will be launched in March 2016. It aims to provide a better means of livelihood to the Transgender community besides ensuring equal treatment for them in the society. It was Kerala where India’s first international conference on gender equality was held in November 2015. As a result of the conference, the Kerala government came up with a gender policy to decrease gender discrimination and increase women’s participation in different walks of life. The policy has resulted in the initiation of the Gender Park, the Gender Taxi and SHE TAXI. Reportedly, President Pranab Mukherjee will declare Kerala a digital state and launch the digital empowerment campaign of the Kerala government during his upcoming visit to inaugurate the Gender Park in Kozhikode.